difficult to get around and function in their current home environment, then Back Home Safely can help. Back Home Safely is a home safety modification company run by a therapist team – Gregg and Karen Frank. Their company stands out from other home modification companies because they are licensed in occupational therapy, physical therapy as well as home remodeling. 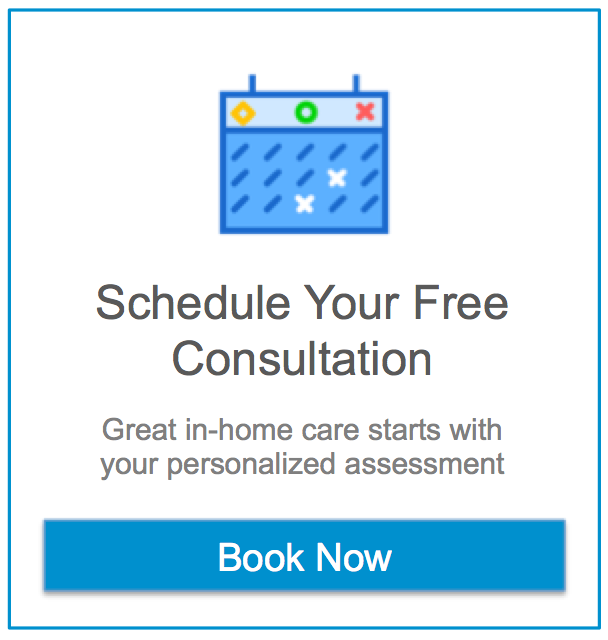 Once they have met with you and formulated a detailed assessment of your home and individual needs, they will customize a specific plan that is designed to make your home environment safer and more accessible. Then their team of experienced home remodeling professionals will provide the functional home improvements to solve your specific challenges. The Back Home Safely team has installed thousands of grab bars, wheel chair ramps, and stair lifts. We have renovated hundreds of bathrooms, kitchens, bedrooms and come up with endless adaptations to meet the unique needs of their clients. They can provide you with products that are commercially available or just make whatever you may need from scratch. Their expert and experienced team includes: carpenters, plumbers, electricians, painters, welders, and even durable medical equipment providers – all ready to help do what is needed to modify your home. At Back Home Safely, their number one goal is to do what they can to help you or your loved one be able to safely and comfortably stay living in the comforts of your own home. For more information please visit the Back Home Safely website here.